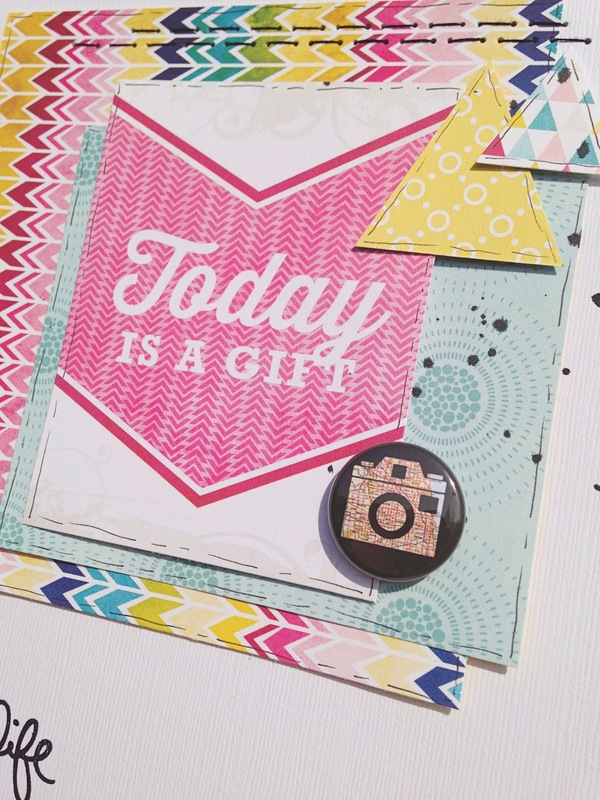 Time surely does fly by, it's already reveal day again at Creative Scrappers! Our March sketches are sponsored by Chic Tags. I picked a road trip picture from last September and decided to work with the Echo Park Here & Now collection. 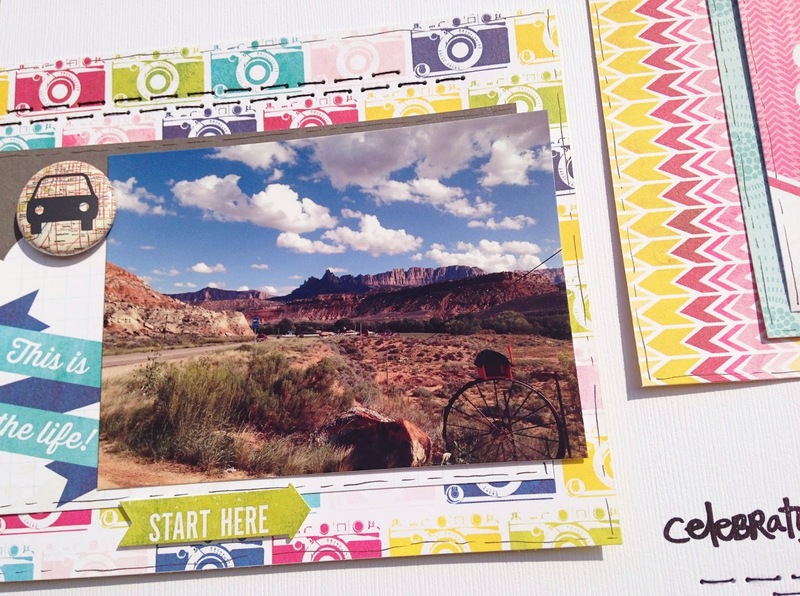 Also I added a few buttons from A Flair for Buttons, they have some great road trip sets! I hope you feel inspired by this sketch. 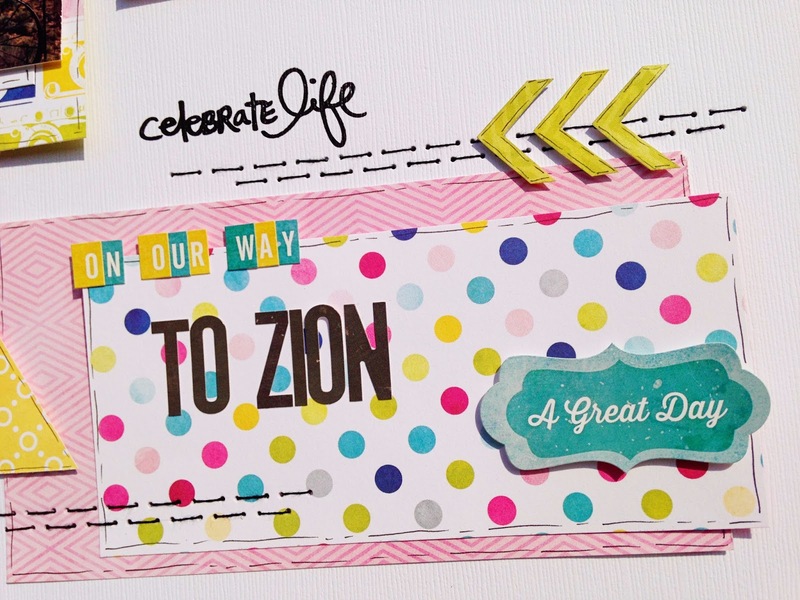 You can link up your projects overhere for your chance to win a prize by Chic Tags! 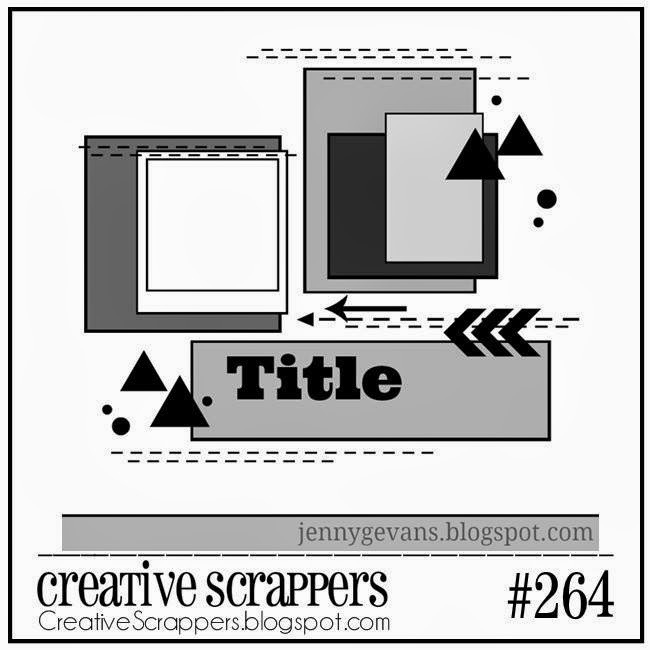 I LOVE your layout and I LOVE a grid sketch.. so this totally has my heart!! Wow wow wow!! This is gorgeous! I loveeeeeeee those colors!!! Awesome take on the sketch, Danielle!! 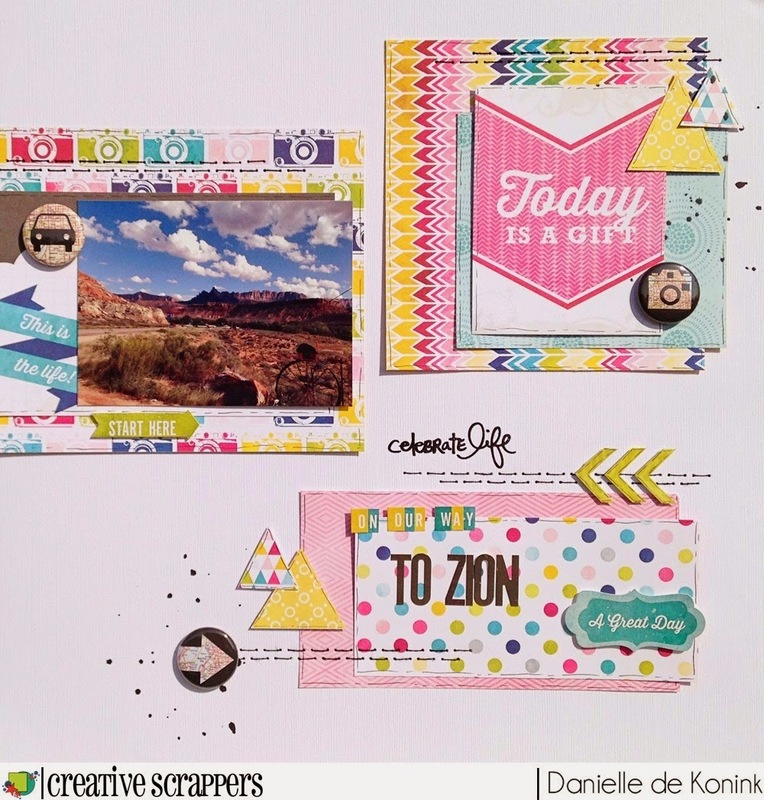 I love how you used the EP collection and the bright, happy colors! What a great use for the sketch! Beautiful page! Great papers and colours! Gorgeous page! !